Here is a map contains territory of Kazakhstan, of Russia. actual map of Tatarka calibrated here. actual map of Shmatova 1 cm to 1 km this. 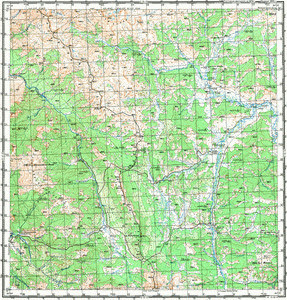 free map of Koksochka for gps. actual map of Balashtu calibrated for gps.